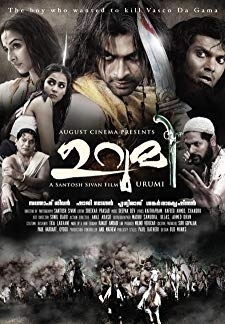 © 2018 Scratchu.com Yodha | Mohanlal, Siddharth Lama, Gopal Raj Bhutani, Beena Antony, Puneet Issar, Madhoo, Meena, Nandu, Jagathi Sreekumar, Sukumari, M.S. 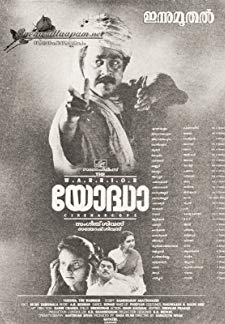 Thrippunithara, Oduvil Unnikrishnan, Priyanka Upendra, Urvashi, Jagannatha Varma - Yodha (1992) | Malayalam Movie | 8.4/10 | Synopsis : Fate brings a young man from rural Kerala to be the protector of a young Lama in Nepal, who is being chased by a dangerous cult.... Watch Online!! !